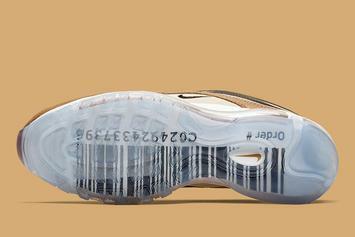 Six winning sneaker designs from the "Nike: On Air" contest releasing tomorrow. 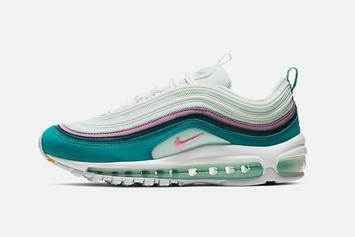 Nike is releasing a ton of Spring shoes. The collection features shoes from designers around the world. 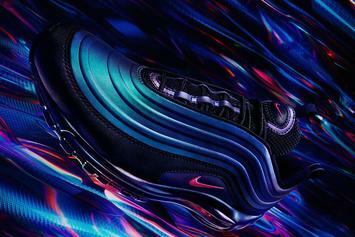 The six winning sneaker designs will release in April. 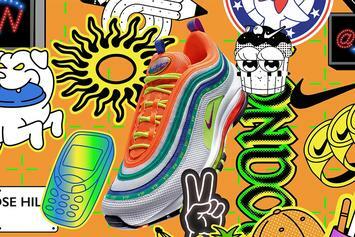 "Neon Seoul" Air Max 97 on tap for 4/13. 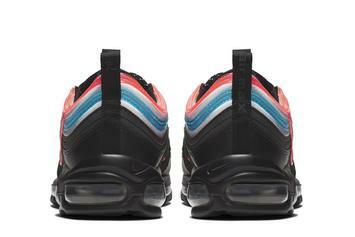 Nike's iridescent Air Max "Throwback Future" pack drops 3/21. 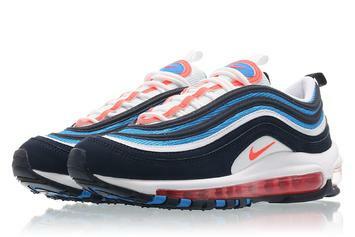 These kicks are coming out for Nike Air Max Month. 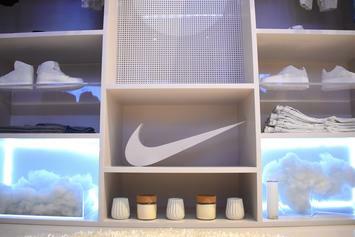 Perfect for anyone who needs some new white shoes. 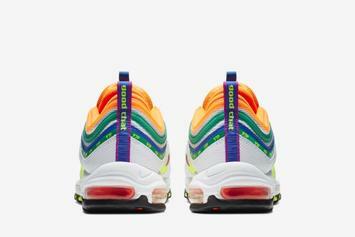 Nike is going hard with the "Have A Nike Day" line. 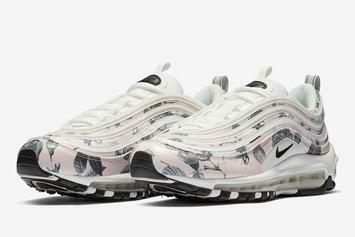 These Air Max 97's are looking a little flowery. Another city gets the "Home And Away" treatment. 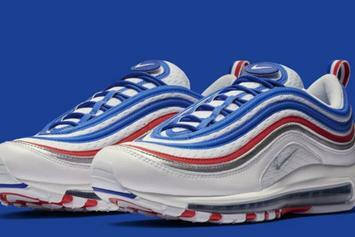 New Air Max 97 nods to the 1991 All Star uniforms. 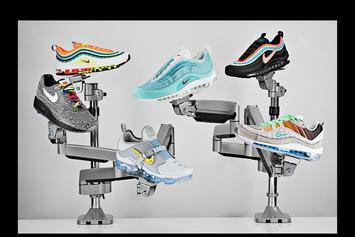 Release of the Nike: On Air winning designs begins in April. 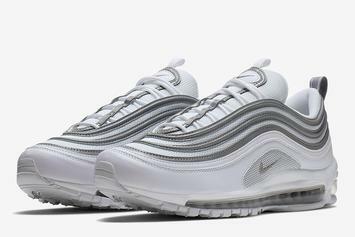 A new Air Max 97 model is coming very soon. 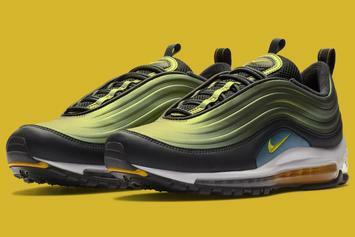 Fans can now make any colorway they want. 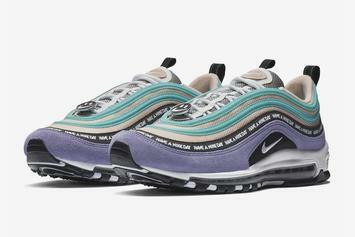 This new colorway is looking super clean. 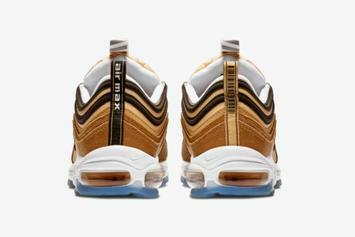 Cardboard box-inspired Air Max 97 launches this Friday. 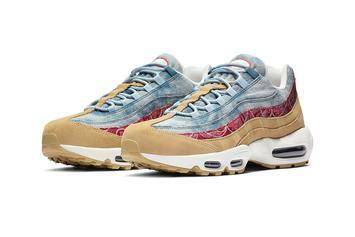 "Wild West" AM95 & AM97 coming in February. 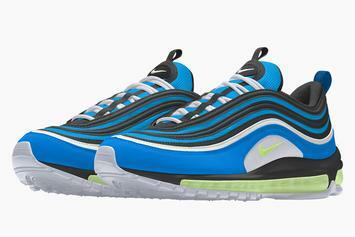 Look for these to come out in February. 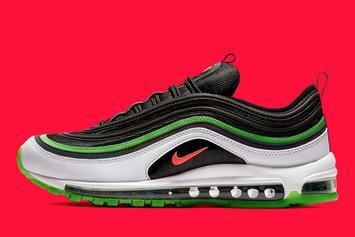 A famous Nike slogan is coming to the Air Max 97. 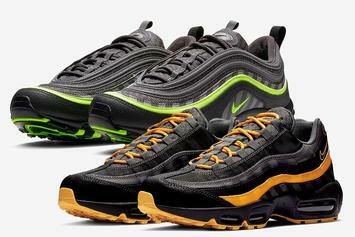 The infamous roadway provides inspiration for this pack. 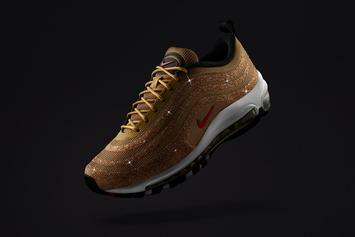 Gold Swarovski AM97 releasing after Christmas. 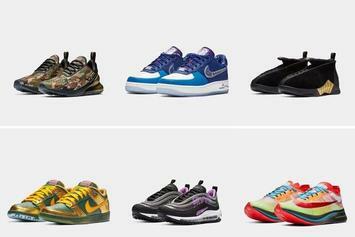 Nike's annual Doernbecher Freestyle Collection drops today. 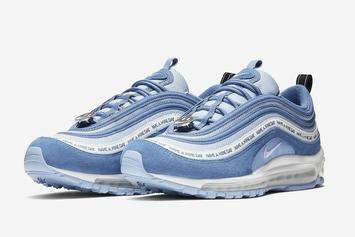 Nike's latest AM97 pays homage to their main shipping facility in Memphis. 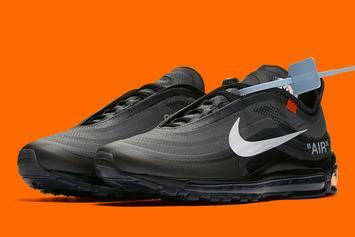 Off-White's AM97 collab drops tomorrow via Nike SNKRS. 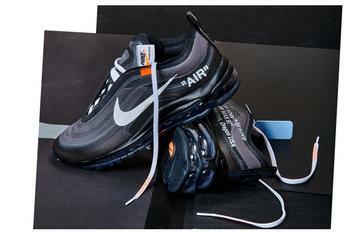 Another Off-White AM97 coming soon. 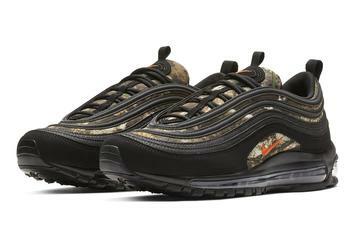 55,690 Swarovski crystals on this Air Max 97. 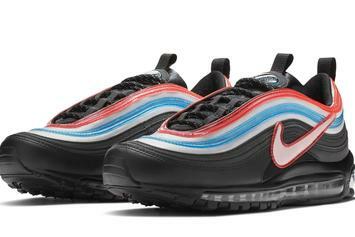 Air Max 97 Sk to release in September.